"Fermilab: Science at Work" will screen in Ramsey Auditorium today at 4 p.m. Filmmakers and scientists featured in the film will be available to answer questions. 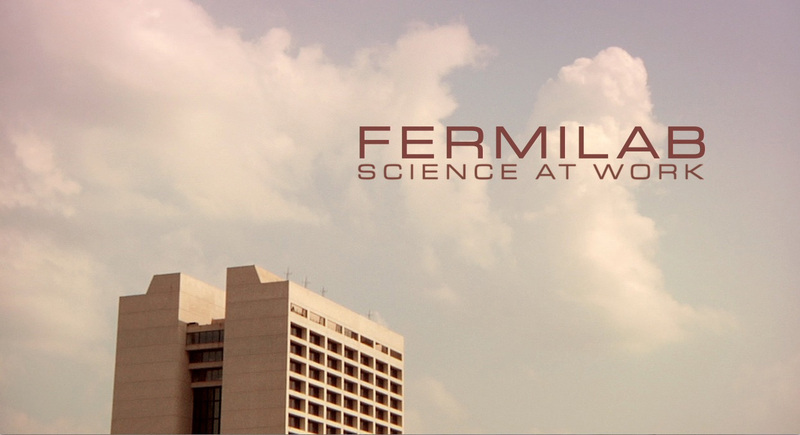 All employees, users and contractors are invited to a special sneak preview of the documentary film "Fermilab: Science at Work" today at 4 p.m. in Ramsey Auditorium. The 40-minute film shows six action-packed days at Fermilab. It follows scientists Brendan Casey, Mary Convery, Brenna Flaugher, Bonnie Fleming, Debbie Harris, Craig Hogan, Denton Morris, Dave Schmitz and Herman White as they work with people across the laboratory. The film was directed by Clayton Brown and Monica Long Ross, two of the team behind the PBS documentary "The Atom Smashers." Brown and Ross will be on hand following the screening to answer questions, along with the scientists featured in the movie. Public release of the documentary is scheduled for Tuesday, Feb. 12, so this is a chance for everybody on site to see it before its public release. 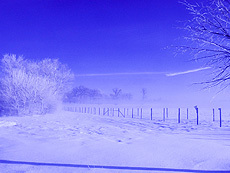 The Winter Workshop on Electric Dipole Moments meets this Wednesday through Friday. Anyone who has fumbled for a flashlight in the dark knows the value of a charged battery. In a charged battery, the negative and positive electric charges are physically separated, or polarized. In a dead battery, the electric charges have all relaxed back to a neutral mixture that is unpolarized. 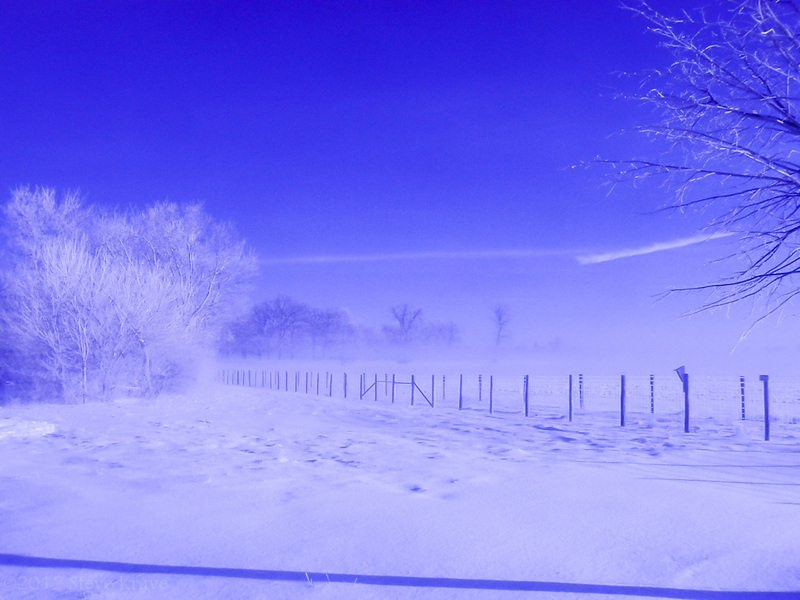 This polarization, at a much, much smaller scale, is the focus of the Winter Workshop on Electric Dipole Moments, which takes place from Feb. 13 to 15 in One West. Understanding the intrinsic electric polarization of atoms and subatomic particles is crucial to developing better models of particle physics. In chemistry it is common for atoms to arrange into molecules that are electrically polarized, such as those in sodium chloride, better known as salt. This is true even though the sodium and chlorine atoms by themselves are perfect little spheres that are unpolarized. The Standard Model of particle physics today predicts that particles such as protons, neutrons, muons and even atoms are perfect little spheres that are electrically unpolarized. Just as the laws of chemistry can electrically polarize molecules, new physics beyond the Standard Model can electrically polarize protons, neutrons, muons and atoms to an extent that can be detected experimentally. Particles that are polarized are described as possessing an electric dipole moment, or EDM. The workshop this week will kick off with a colloquium on Wednesday describing the worldwide experimental hunt for EDMs. This will be followed by sessions on how these searches reach beyond the Standard Model. The workshop will conclude Friday with a physics seminar on how EDM searches could be driven by Project X. In a buzzing exhibition hall at the Moscone Center in San Francisco, California, cell biologist Cecilia Seixas steps in front of a video camera and prepares to sell her science in two minutes or less. "Hi, my name is Cecilia," says Seixas, a postdoc at the New University of Lisbon's Chronic Diseases Research Center in Portugal. "I am studying how cells assemble an organelle, the cilium, that is like an antenna sticking out of the surface ..."
She explains that the cilium acts as a receptor for signals, often needs its parts replaced and can cause diseases when not functioning properly. "Really nice!" says John Fleischman, a science writer at the American Society for Cell Biology (ASCB) in Bethesda, Maryland, who is operating the camera. "And you were 10 seconds short." Rather than throw your old smoke detector in the waste bin, mail it to its manufacturer. As conscientious Fermilab employees, we are aware that not all waste can be thrown in the trash bin. Certain products, such as many chemicals or radioactive items, fall under strict regulations that determine their methods of disposal. We can translate awareness of these regulations to our homes, correctly disposing of regulated items in a responsible way. Our home smoke detectors are one such item. They contain a small radioactive source made of americium-241. It is not a very powerful source and emits much less radiation at one meter than is already present at normal background levels. However, the presence of the americium-241 often makes people leery of throwing it away in the regular trash. Return the entire smoke detector, intact, to the manufacturer. DO NOT remove any components other than the batteries. 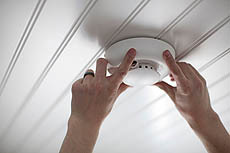 Ship the smoke detector by UPS ground or U.S. mail. DO NOT use UPS air or FedEx air. Even though Fermilab has a program in place for handling radioactive waste, it is NOT allowed to dispose of any consumer waste from our homes. So dispose of your home smoke detector by returning it to the manufacturer (see the contact information below). You can also contact your local fire department or city or county officials for information on the recycling or disposal of consumer waste products. For consumer inquiries call 800-323-9005. For consumer inquiries call 800-387-4219. On the front of the package, write "For Recycling, $0 Value." For more information on recycling of waste products at Fermilab visit the ESH&Q recycling and waste Web page. Fermilab user Bruno Gobbi passed away on Feb. 7. A visitation for Gobbi will be held today at 3 p.m. at Alice Millar Vail Chapel, 1870 North Sheridan Rd., in Evanston. A funeral service will follow at 4 p.m.